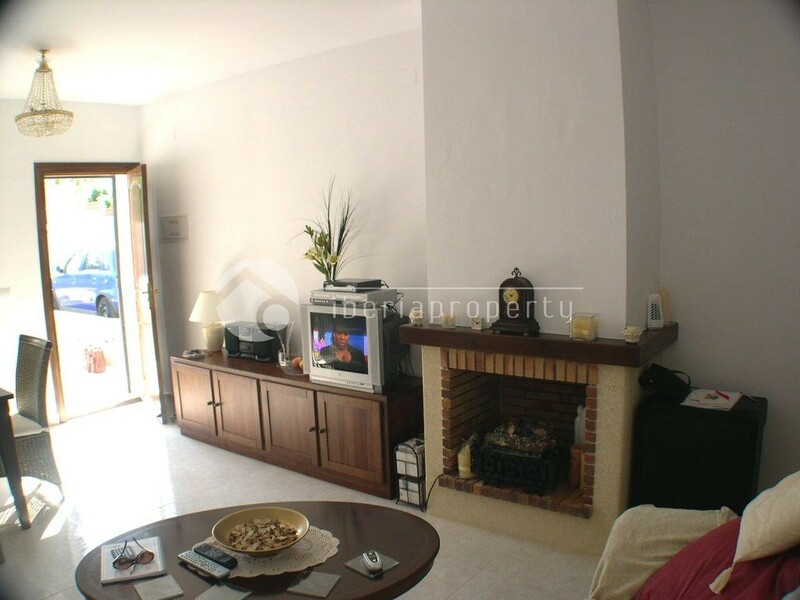 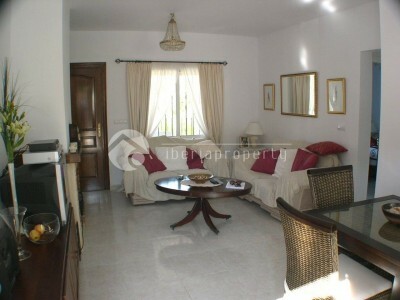 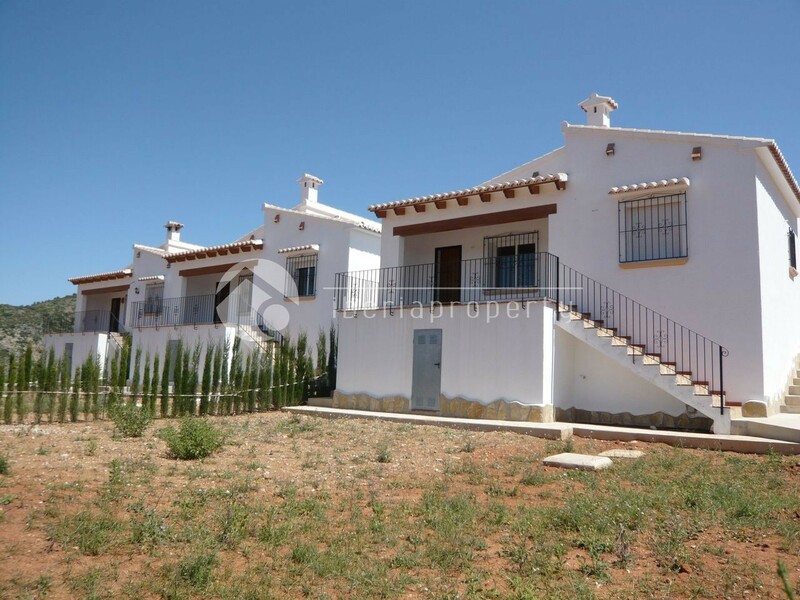 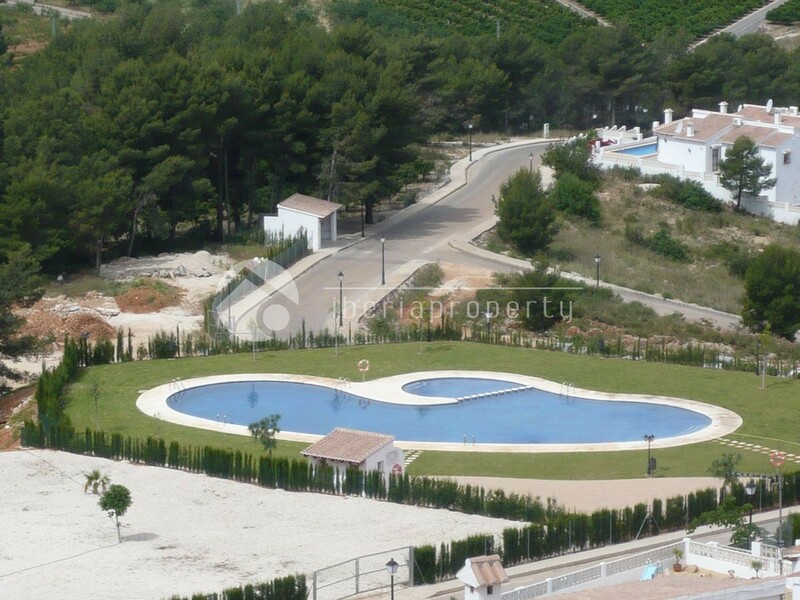 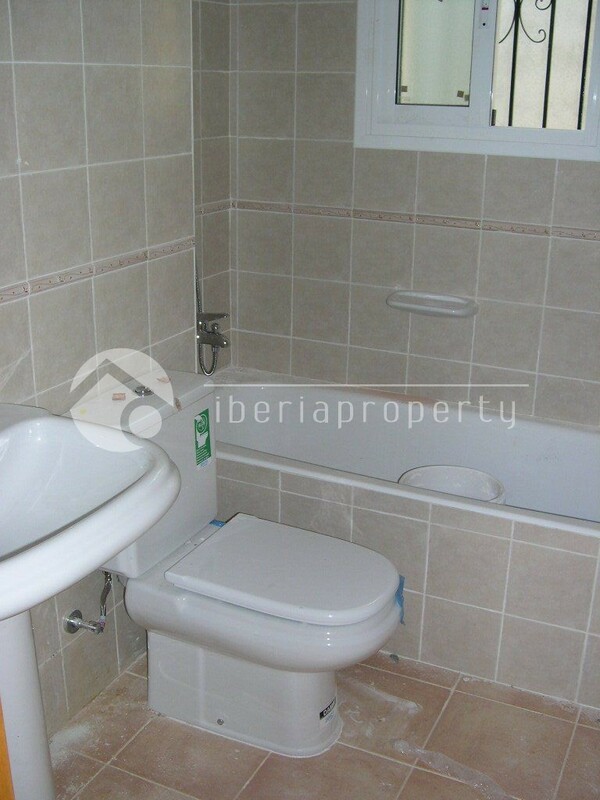 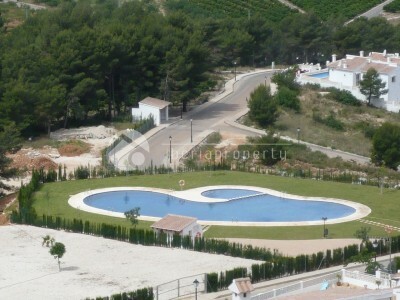 With different options and prices from 95,000€ these attractive bungalows are detached, semi detached, and terraced. 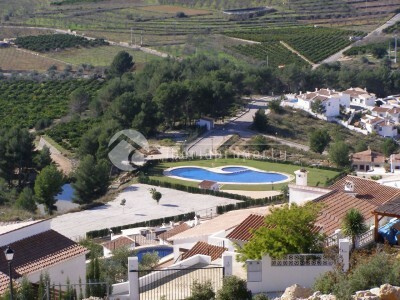 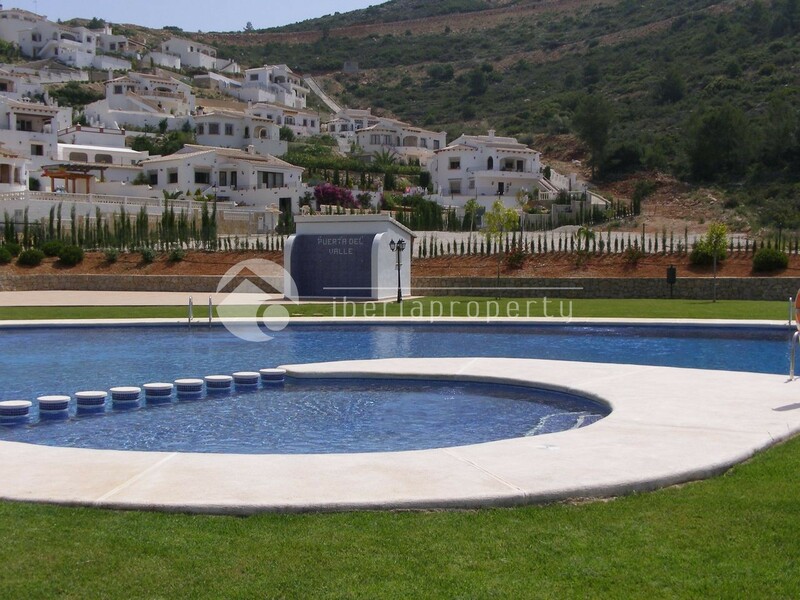 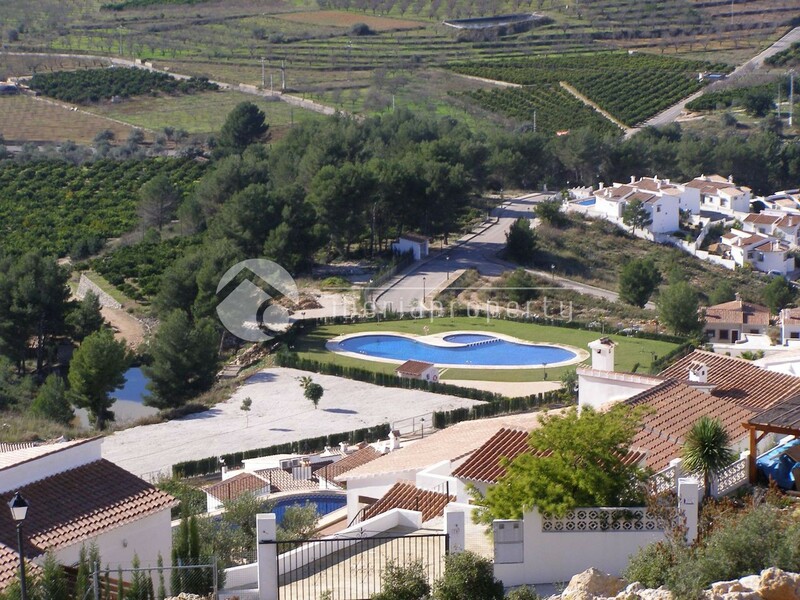 Set in the middle of the Jalon and Orba valley with picturesque views.The properties are in construction and can be finished to your requirements in only two months from making your choice. 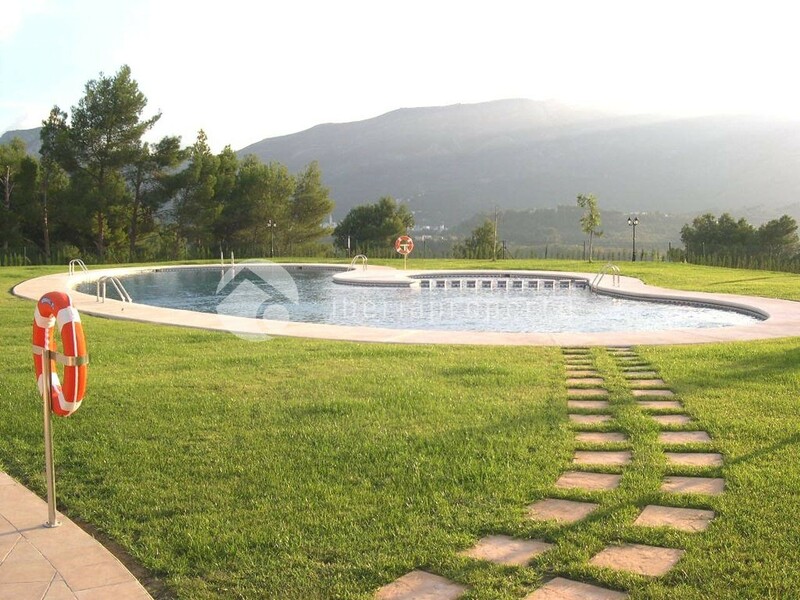 The location is very good and you have access within ten minutes drive to many beautiful Spanish villages and within twenty minutes you have access to over 30 beaches on the peninsula of the Marina Alta.